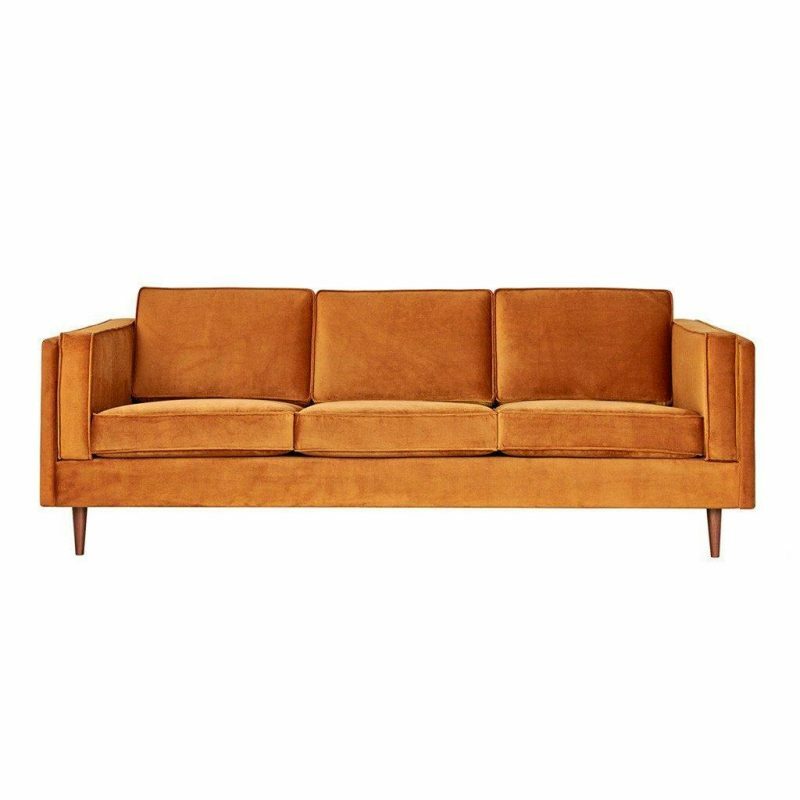 The Adelaide Sofa is a classic club sofa frame that harkens back to Mid-century archetypes. Structured side cushions lend a vintage look, and provide added comfort. 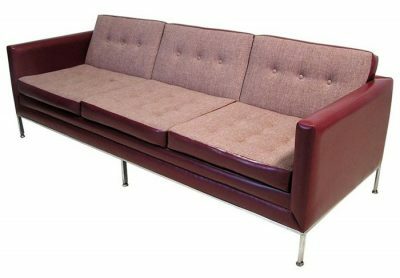 The solid, tapered-wood legs can be easily removed and reattached, allowing this sofa to fit through tight spaces. The sofa frame and legs are FSC®-Certified wood, in support of responsible forest management. 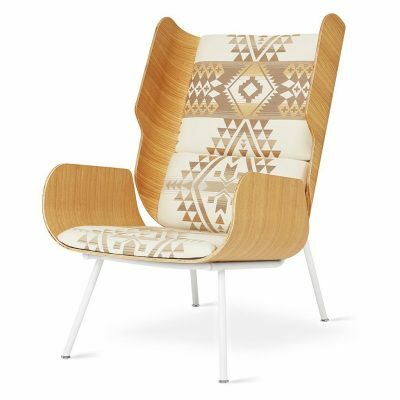 Currently available in-store upholstered in a Velvet Rust fabric material. 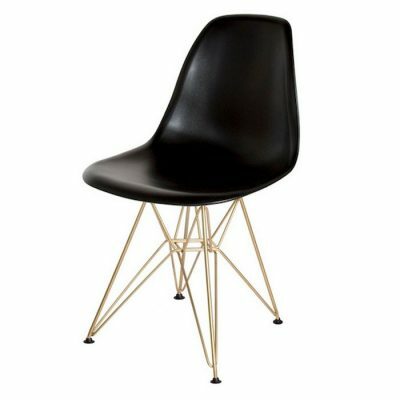 Also available in 3 alternate upholstery choices...Velvet Mercury, Leaside Driftwood & Varsity Charcoal. 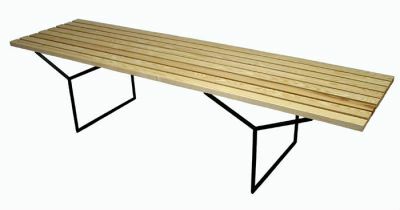 Dimensions: 84" Long x 36" Deep x 31" High (17 1/2" Seat Height).